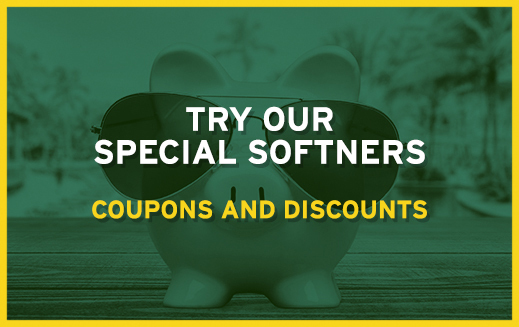 COUPONS AND MONTHLY SPECIALS, OH MY! 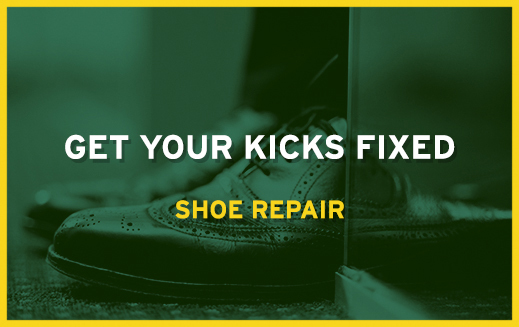 Our shoe repair services will get your feet back on track in style — at a much lower price than a new pair of shoes! We understand there often aren’t enough hours in the day to get your work done and take care of your personal errands, too. 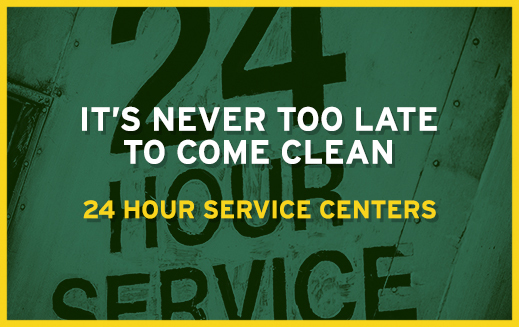 That’s why we offer 24-Hour Service Centers where you can drop off and pick up your cleaning, whenever it’s convenient for you. 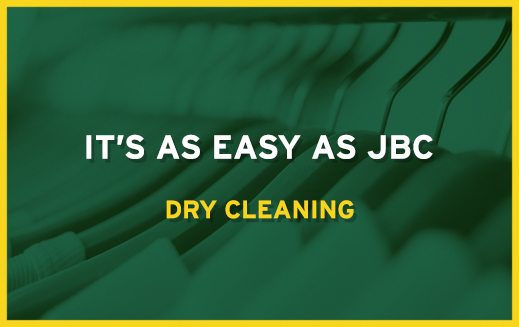 Our Dry Cleaning philosophy is simple — It’s as Easy as JBC. Since 1935. Make sure all of your clothes fit perfectly! Just visit any of our locations and we will get you measured and fitted. From Wedding Gowns to Tablecloths — we clean it all! With over 80 years experience, if it can get clean Jack Brown will get it done. Easy! 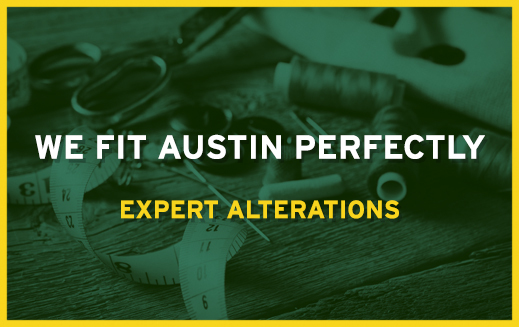 Jack Brown Cleaners has over 40 locations in Austin, Round Rock, Cedar Park, Georgetown, Dripping Springs, Buda, Leander, Kyle, Lakeway, Hutto, Bee Cave & New Braunfels. Our services vary in location so we have created this key to help you identify what services are available at each location. 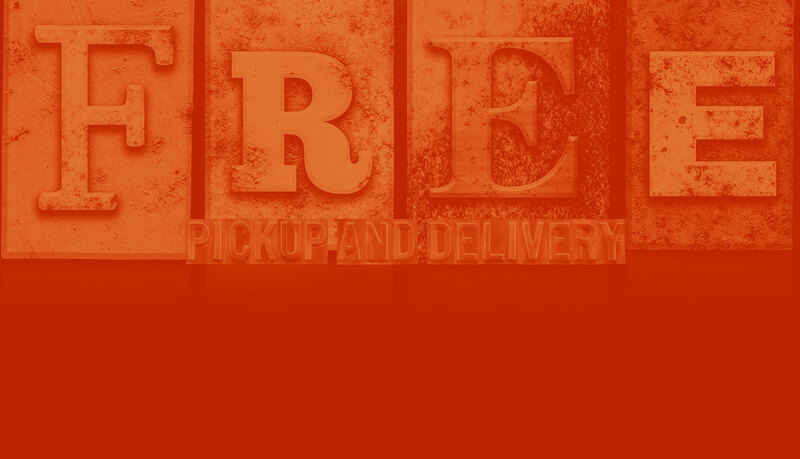 You can also visit the page for your closest location to view the available services. 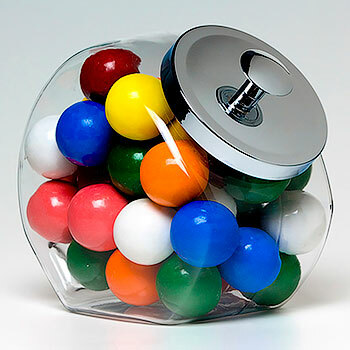 Since 1935 we have been dedicated to providing convenience and value for the residents of Central Texas and we are proud to have the opportunity to earn your business. You can also click on any of the locations to see more information about each location and get driving directions from your location. The Jack Brown Guarantee is what sets us apart from the others. Simply said, it’s as easy as JBC. Jack Brown Cleaners offers the highest quality service in dry cleaning, laundry, alterations, shoe repair, and more. 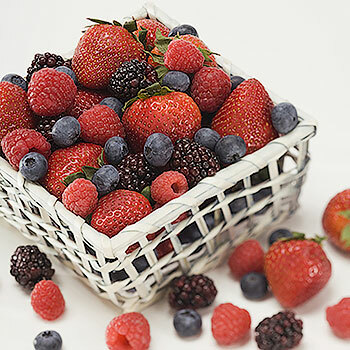 We continue to look for ways to make your life simpler and more convenient by providing excellent service and giving our customers the best value for their money. 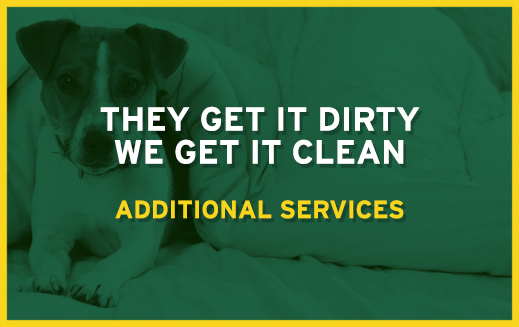 With our in-car service, 24 hour service centers, our great monthly specials, preferred customer bag service, our free pickup and delivery service, and on-site shoe repair and alterations in many stores, Jack Brown Cleaners saves you precious time so you can move on to more interesting things than cleaning your clothes. Things that are important to your family, like spending time together. Send us your photo of “Austin Fun” and we might post it right here on our website. Will the planet disintegrate if we stop using this eco-safe product? Probably not. But we don’t want to take any chances. We plan to keep using EcoSolv. After all, who doesn’t want their whites whiter, their colors brighter, and their clothes cleaner and fresher smelling? 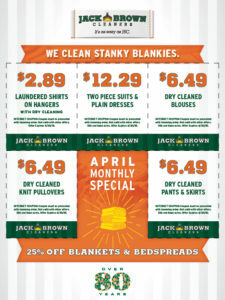 At Jack Brown Cleaners we do more than just clean clothing, we believe in giving back to our community as well. 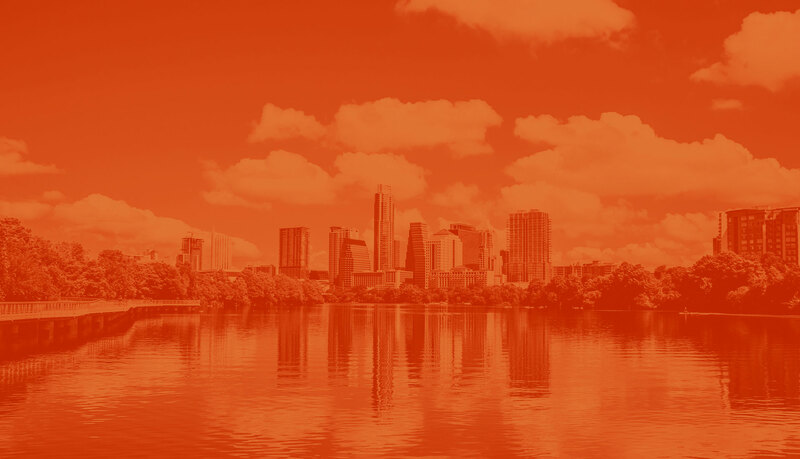 For more than 80 years our family members and staff have gotten involved in various civic activities to help our neighbors and to help keep Austin beautiful. 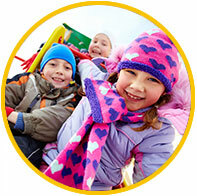 We keep underprivileged children warm in the winter by collecting, cleaning and distributing winter coats in our annual “Coats for Kids” drive. Over the past 30 years we have collected, cleaned and distributed over 775,000 warm winter coats for the children of Central Texas. 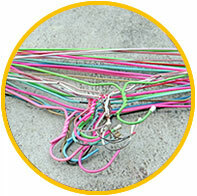 Through our hanger recycling program, we have raised funds for Austin ReLeaf and NeighborWoods. To date Jack Brown Cleaners has donated over $200,000 towards planting close to 23,000 trees in Central Texas. 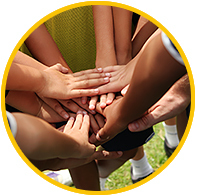 We at Jack Brown are also proud of our sponsorships of several youth athletic organizations and charities throughout the Greater Austin Area. We not only provide sponsorships, but our associates proudly commit their time and efforts to coaching, chairing and volunteering with several organizations. Apply detergent solution. Blot. 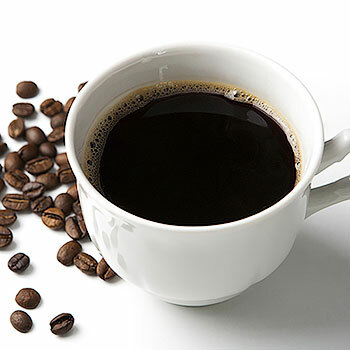 (Use enzyme detergent if cream was present.). Apply vinegar solution. Blot. Apply enzyme detergent. Blot. Rinse with water, blot until dry. Apply detergent solution. Blot. Repeat as needed. Apply ammonia solution. Blot. Rinse with water. Blot until dry. 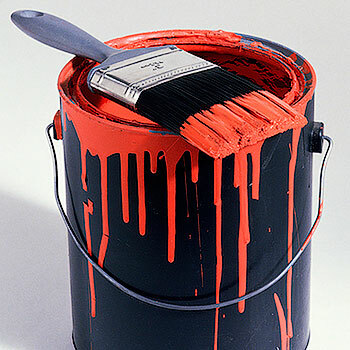 Apply POG on aged, hardened paint. Blot. Apply dry-cleaning solvent. Blot. Repeat as needed.